Below you will find resources specifically meant for educators regarding Algonquin Books. 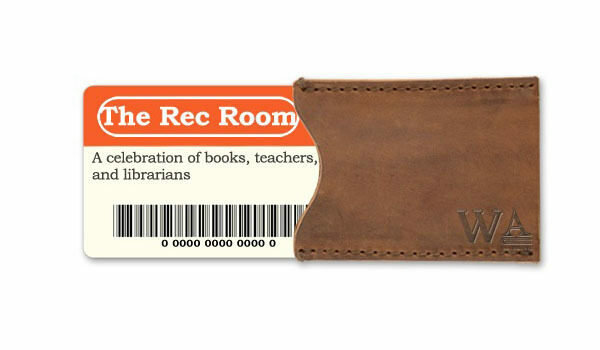 The Rec Room is the new educational and library newsletter for Algonquin Young Readers and Workman Kids. Opt-in for news, books, GIFs, and other fun stuff! I hope you join me in The Rec Room! 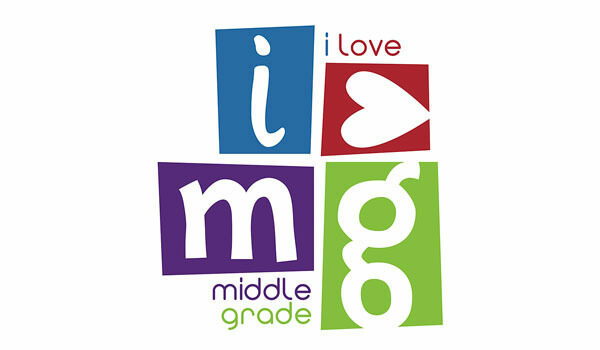 Subscribe if you love all things middle grade! All middle grade, all the time. To learn more about the Educational and Library Marketing team at Workman Publishing, click here.